Free printable activities and other cool things! That was a long title just too tell you that I have a page that is all FREE printables! There are a lot of Christmas and holiday stuff on there too, so check it out! 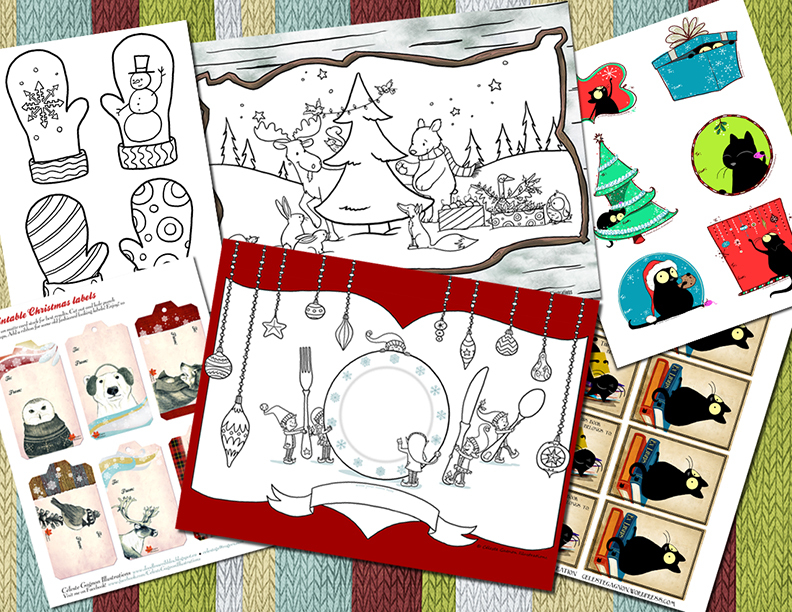 You might find something useful like colouring page placemats (for bored kids at long holiday meals), gift tags, fun crafts etc… Great for teachers with classes of little people as well, so pass it on! Did I mention it is all FREE?